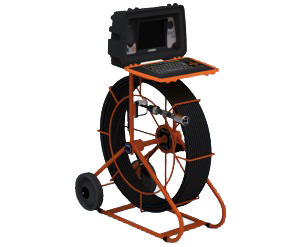 Fixed Prices on drain clearance, drain cleaning, CCTV drain surveys. 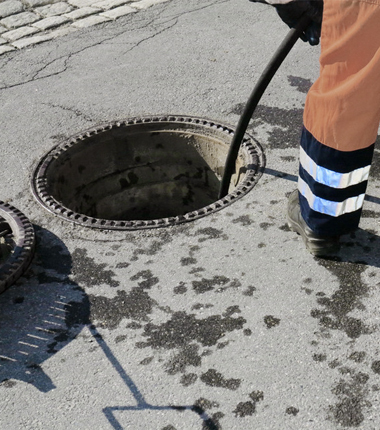 All work guaranteed, 24/7 emergency callout, no callout charges. We cover West Central Scotland.